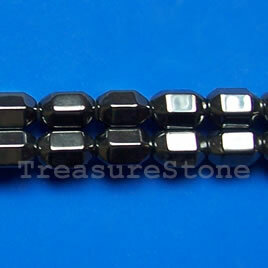 Bead, magnetic, 6mm disk. 16 inch strand. 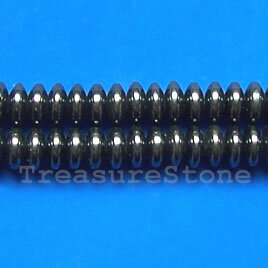 Bead, magnetic. 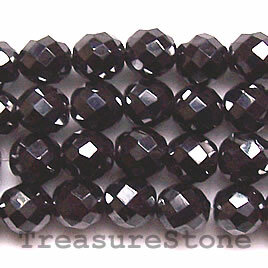 8mm faceted round. 16 inch strand. Tassel, silk, 10x38mm, purple. Pkg of 4 pcs. 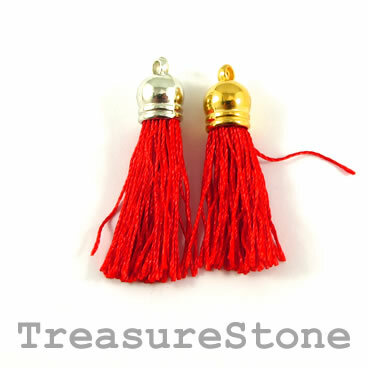 Tassel, silk, 10x38mm, red. Pkg of 4 pcs. 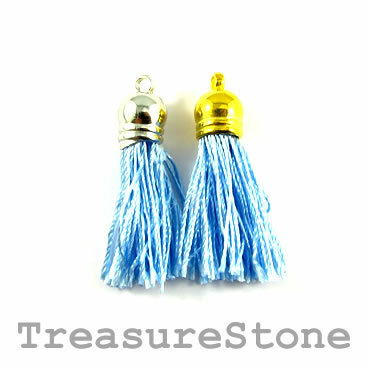 Tassel, silk, 10x38mm, turquoise. Pkg of 4 pcs. 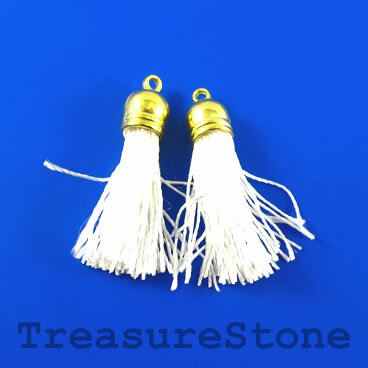 Tassel, silk, 10x38mm, white, gold caps. Pkg of 4 pcs. 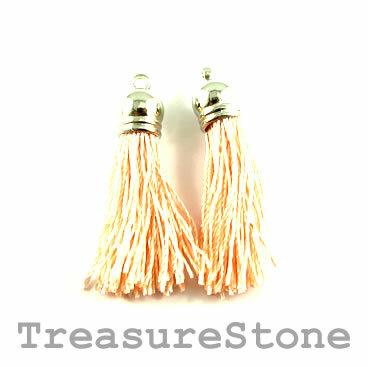 Tassel, silk, 10x38mm, Peach. Pkg of 4 pcs. 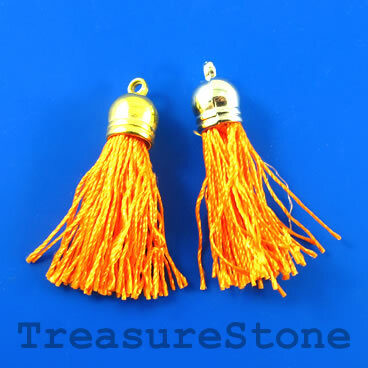 Tassel, silk, 10x38mm, black, gold caps. Pkg of 4 pcs. 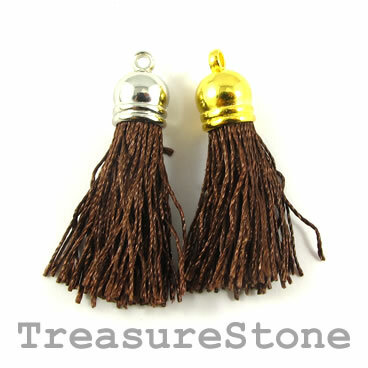 Tassel, silk, 10x38mm, brown. Pkg of 4 pcs. 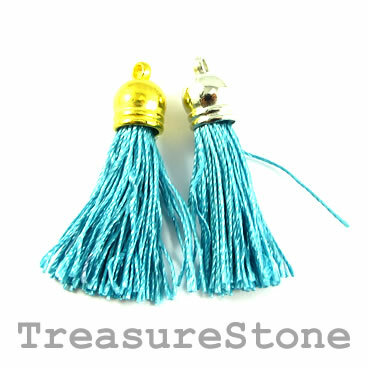 Tassel, silk, 10x38mm, hot pink. Pkg of 4 pcs. 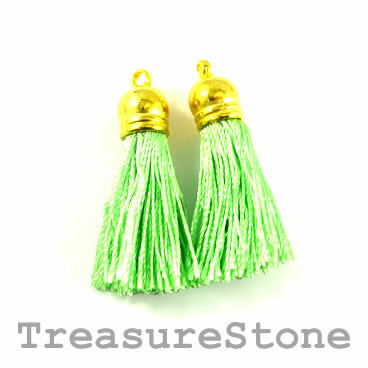 Tassel, silk, 10x38mm, green. Pkg of 4 pcs.